Side tables are an integral part of any bedroom. Sadly, they’re often lost in translation when covered from front to back in books, midnight snacks and other out of place items that find a short-term home upon them. 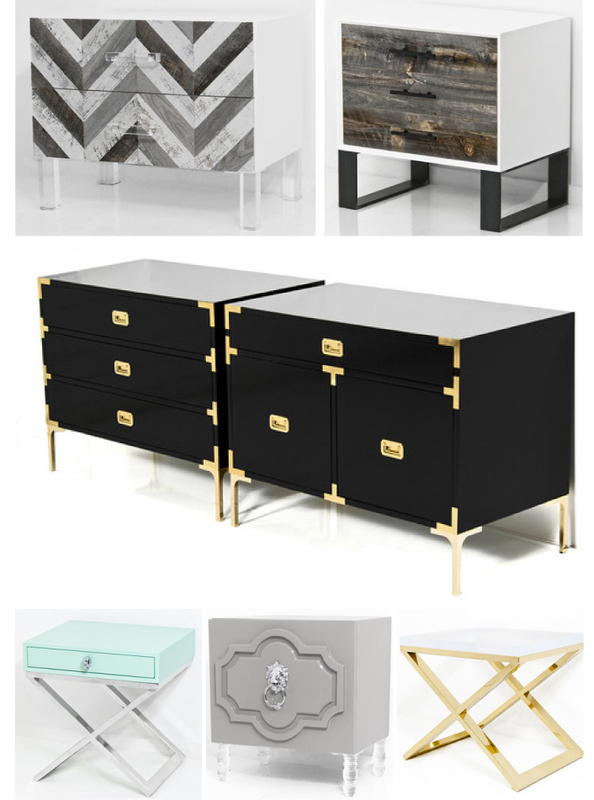 At ModShop we strive to create modern side tables that draw attention to a specific design aesthetic; Side tables you’d never dare cover with random out-of-place bedroom items for fear that under those items, your gorgeous side tables won’t be visible any longer. Aside from their most common use as bedside tables, ModShop side tables function in a wide range of rooms and are ideally paired with a variety of items including sofas, desks, arm chairs, etc. 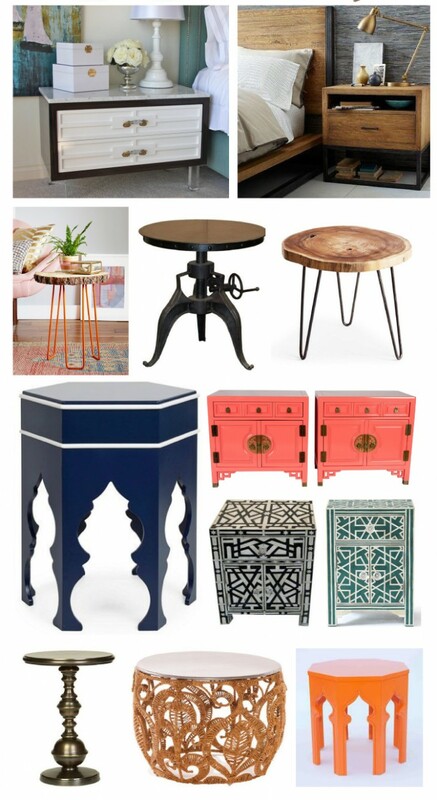 Below we’ve compiled a visual of the side tables we’re currently admiring, including a few culturally inspired and industrial-mod pieces. Take note of the wide range of vibrant colors that add both life and flair!